After being engaged, I became curious on diet programs to lose weight. I have been very lax on my eating habits that I end up gaining additional 15 lbs over the span of a year or so. Hindi ko pa nasheshed ang aking bar exams flabs. 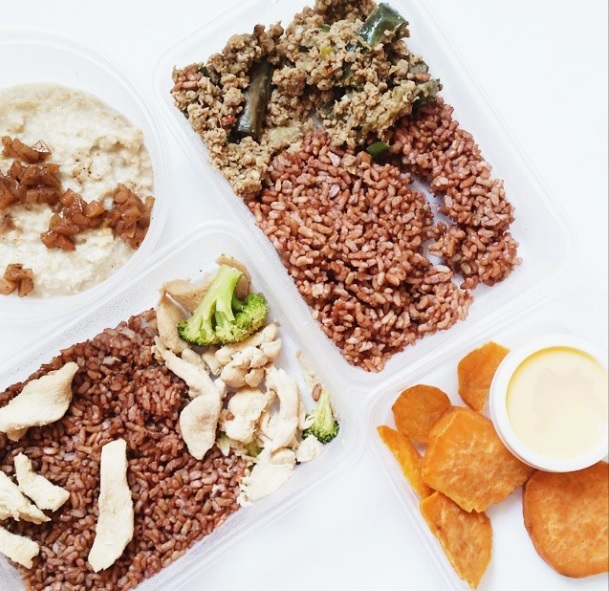 Jeff from Delicious Diet PH contacted me to try out their meal plan. 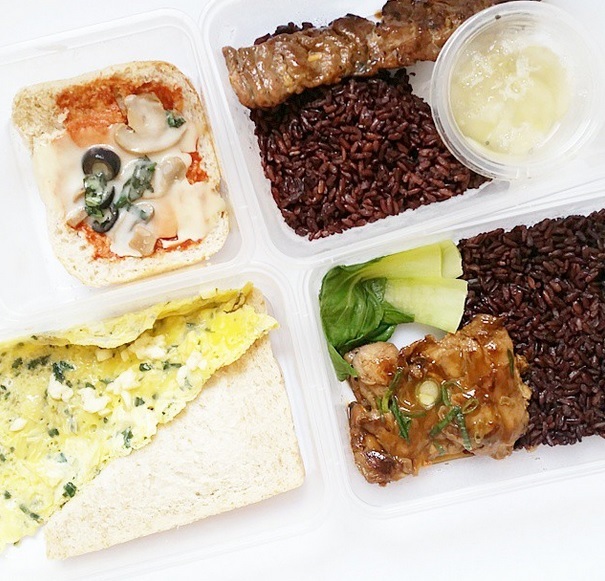 Delicious Diet is a calorie counted meal plan delivered at your doorstep. 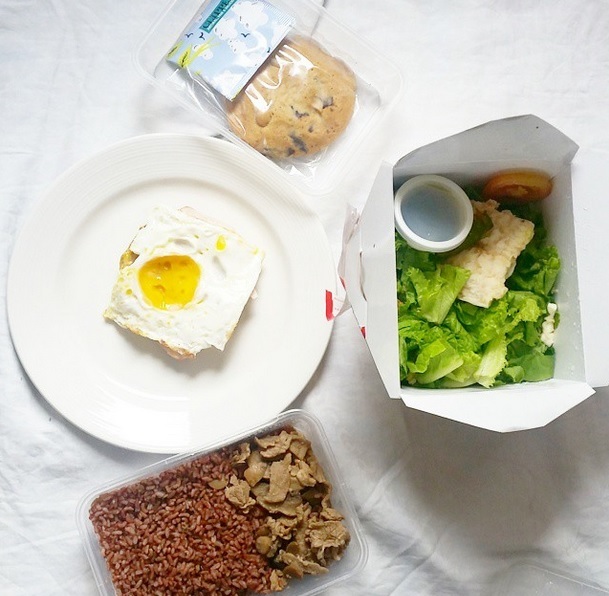 They will deliver Breakfast, Lunch, Snack and Dinner for five days within the 1200 calorie limit for Php 1,800 pesos. For someone who eats way too much junk in a day (chips, sweets and cups and cups of coffee), this is a great way to jumpstart my diet for my big day. I would rather spend money on good food than starve myself to death just to lose weight (starving myself would probably cost more because it can affect my health). The food for breakfast, lunch, snack and dinner were delivered at night for next day consumption. There is a need to keep the food refrigerated to avoid spoilage. The food were stored in a plastic container and there is a need to reheat it before consumption (which I never did anyway). I was a bit apprehensive when the program started. My thoughts were, "kayanin ko kaya? ang konti ng food!! Waahhhh!!!" Looking at the portion set for each meal made me doubt if I can survive a week with such amount of food. Yes, for the record malakas po akong kumain. hehe I was really surprised that I did not feel hungry at all. I did not feel dizzy while working. I did not crave for food but I can really feel the hunger by dinnertime because I commute going home (psychological din siguro because I made it a point to set my mind on this diet program kaya medyo nacurb ko yung cravings ko and katakawan). For someone who has strong taste buds, the food tasted good. They were not too salty nor sweet. Everything is in moderation and surprisingly I like it. Due to this, I did no feel deprive at all. 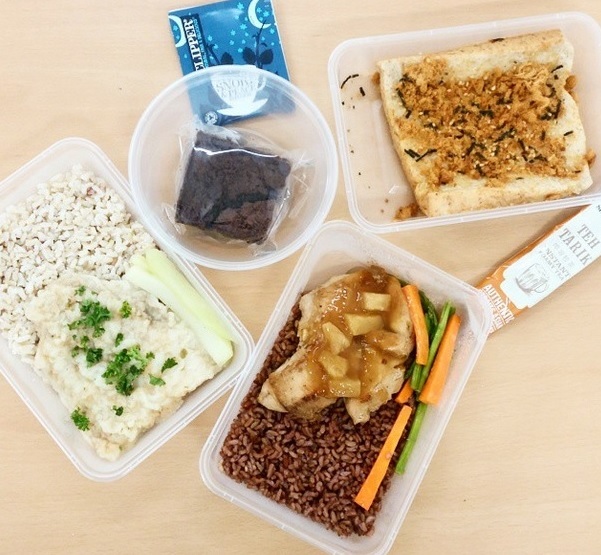 Lastly, my number observation in trying out this diet meal program is that one should have refrigerator or a microwave to keep the food in tiptop condition. I experienced spoilage when I brought the meals to an out town hearing. Imagine my horror when I have to buy fastfood. Nasira ang budget ko.. hehe Thus, make sure to have an insulated bag that would keep the meals fresh. 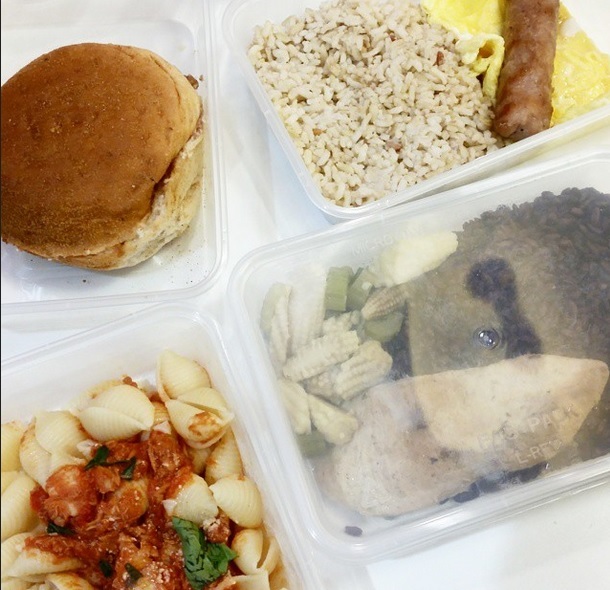 Here are the meals that I have tried for one week. The Teh Tarik tastes really good. Where to buy this? I also discovered that chicken has a higher tendency of spoilage. waah,i want this,i need to loose weight to the highest level,wish i can try this! I bought a pack of Teh Tarik from Malaysia last month and I looove it as well. I'm glad you liked DD! I never switched to another diet delivery since! good thing a diet meal that not depriving your taste buds and yet healthy food..